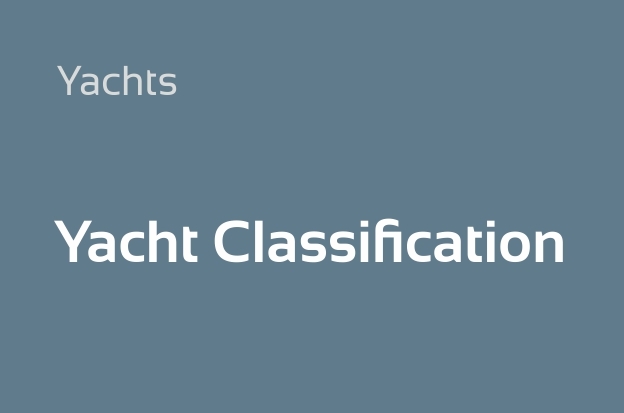 INSB Class maintains a versatile Survey and certification program for Yachts to assist its clients and to ensure the quality of their assets is maintained and complied with the Flag State’s dedicated Yacht Code compliance via surveys conducted for verifying conformance. 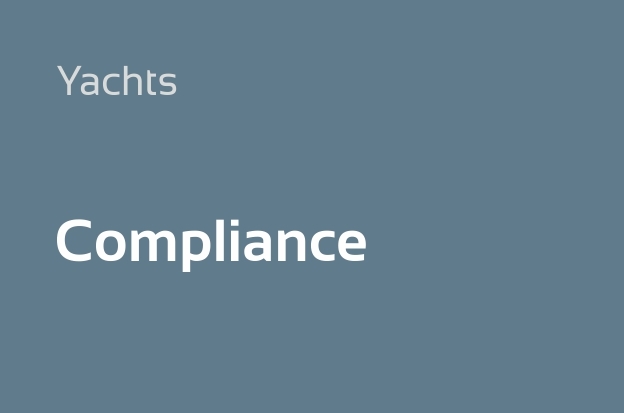 Apart from verifying yachts compliance with applicable Class and or statutory regulations or Flag State yacht codes, INSB Class dedicated yacht experts can provide suitable guidance and valued added solutions for seamless and smooth transition from pleasure yacht status to commercial mode ( or vice-versa) with speed of response , reliability and personalized after service support. 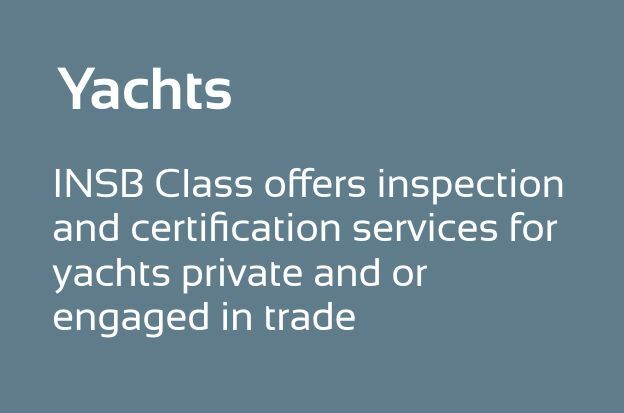 INSB Class offers tailored made solutions for practically any type or size of yacht, either for recreational, limited charter or full commercial operated.